One of the first things people ask about JAARS is “where does the name come from?”, and for that, you have to go back more than 60 years to the beginning of what was then called “Jungle Aviation and Radio Service”. In fact, the organization had its roots much earlier in William Townsend’s first trip to Guatemala in 1917. 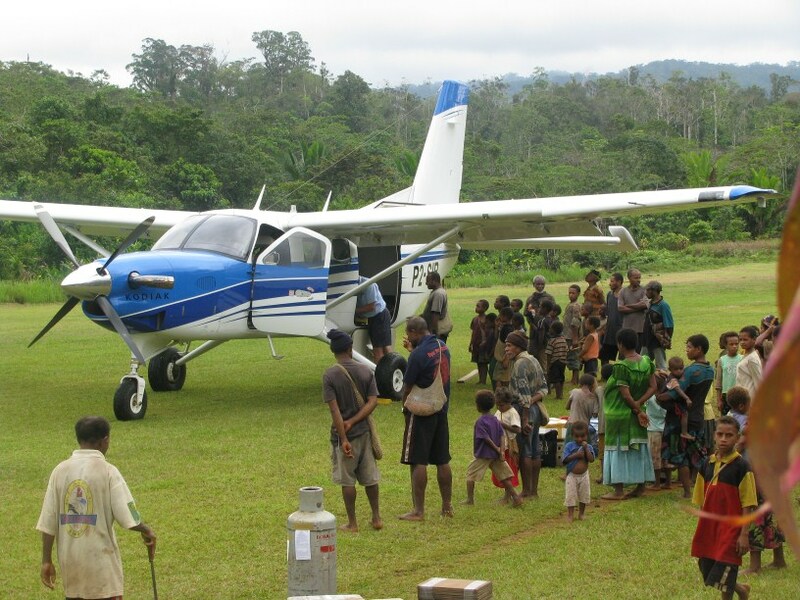 But it wasn’t until 1947 when the Bible salesman turned missionary and his wife were injured in a plane crash in Mexico that Townsend decided that his Bible translation service needed safe and reliable air transportation for remote regions in Central and South America. In 1948, JAARS was founded with a single airplane in Peru, a model for what would be a fast-growing organization that soon provided a variety of missionary-based services throughout South America, Africa, Asia and the Philippines. In the early 1960’s a world headquarters facility began to grow on land donated by a North Carolina businessman, and with that donation came a pilot training facility at a small airport near Waxhaw, NC. demanding approaches and takeoffs at strips in the mountains of North Carolina before they graduate. 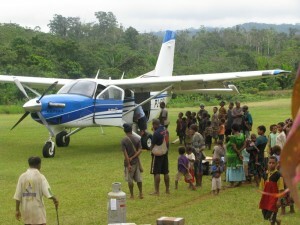 As the organization’s outreach has grown, so have its capabilities and the number and types of aircraft in service. As of early 2011, JAARS has nearly 70 active pilot-mechanics (they need for their pilots to be A&Ps to be able to handle field repairs). They operate in five countries and fly a variety of aircraft including venerable Helio Couriers, Cessna 206s, a King Air 200, a variety of helicopters, and their new airplanes of choice, turbine-equipped Pilatus PC12’s and PC-6s, and the new Quest Kodiak. For more information, visit JAARS.